The purpose of the Arts & Entertainment District Overlay is to facilitate creation of an arts destination, sustain established arts and cultural uses and promote new arts and cultural uses. The Arts & Entertainment District Overlay seeks integration of the arts & entertainment into the fabric of the community and is conceived as the location of art galleries and art studios forming the core of an arts and entertainment district. A complementary mix of shops, restaurants and entertainment venues will support these uses. 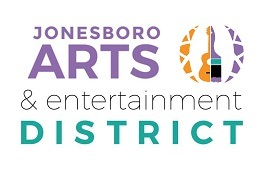 These elements are expected to generate interest in downtown Jonesboro and attract arts and cultural events. 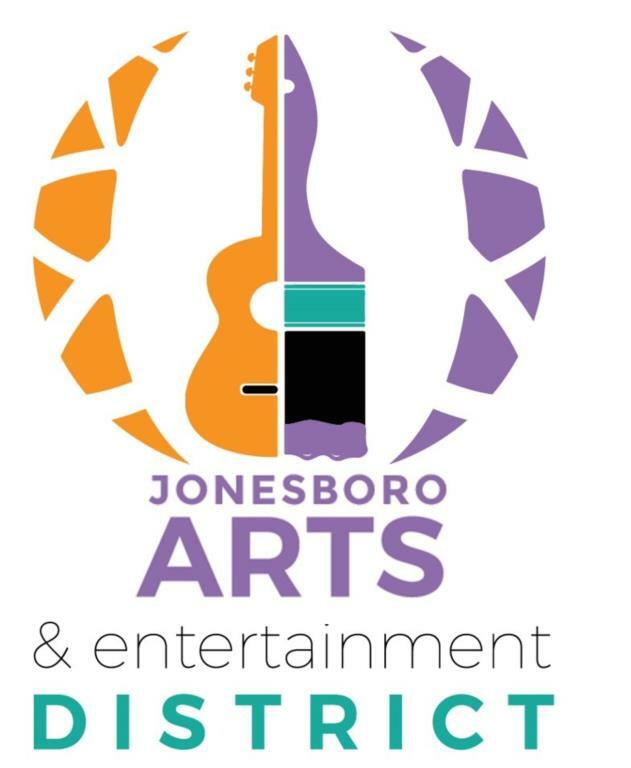 Generally, the Arts & Entertainment District Overlay radiates from downtown Jonesboro running along Main Street (i.e. from Spring Street south to Church Street), North McDonough Street (from Watterson Street south to Key Street) and Broad Street (to include the Firehouse Museum and adjoining property). It also includes the areas around Lee Street Park. If you are interested in serving on an advisory group for this new endeavor, please contact City Manager at rclark@jonesboroga.com.